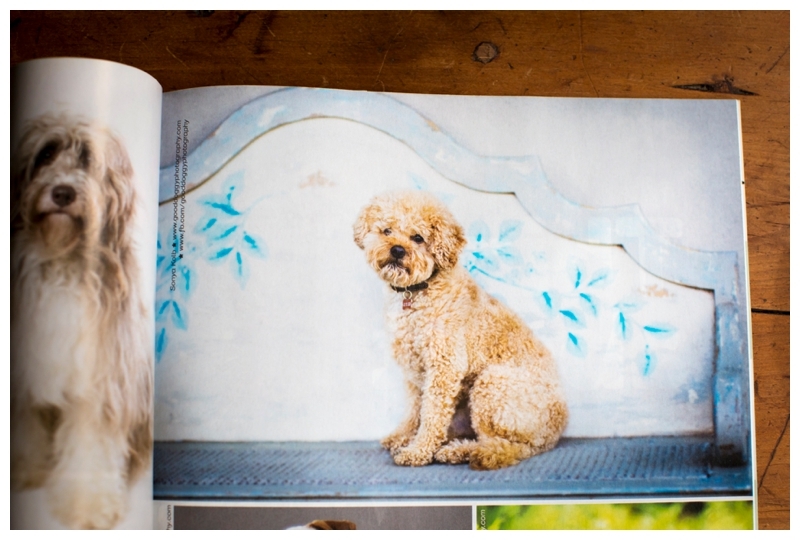 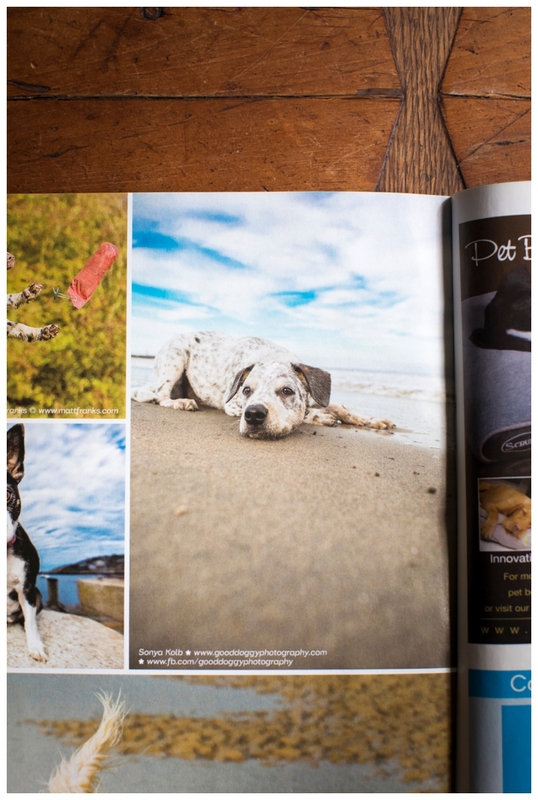 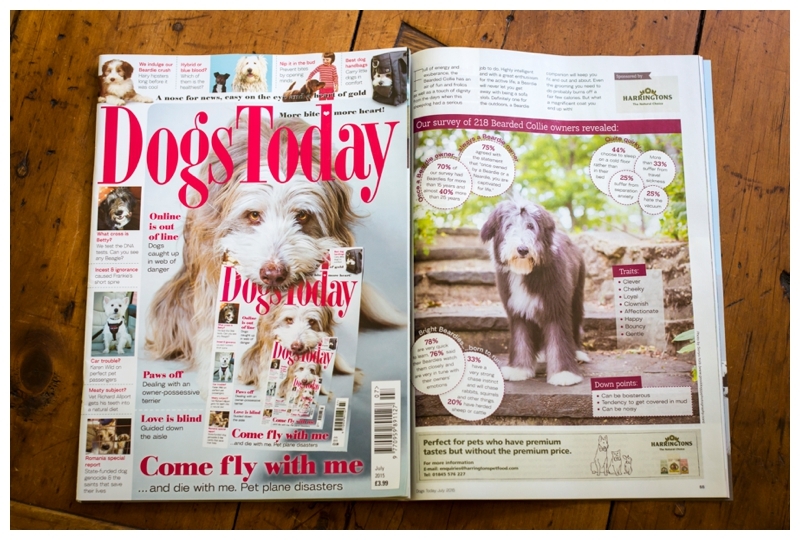 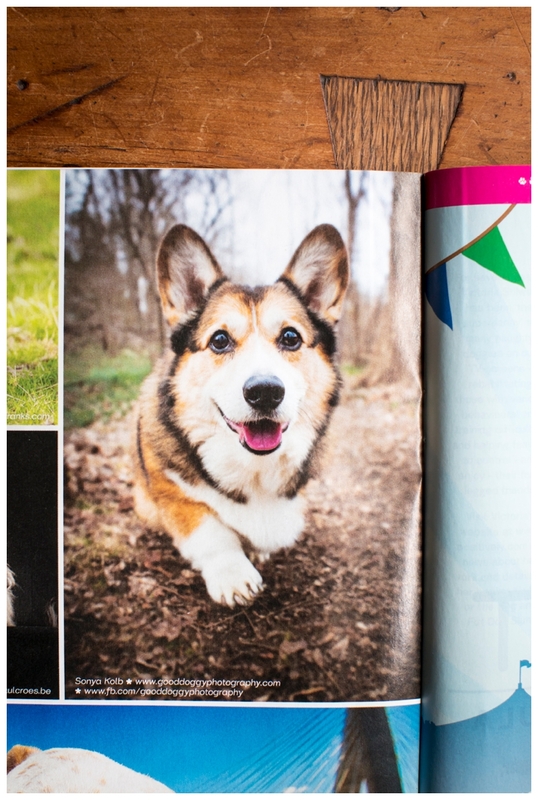 I was so happy to be asked by Dogs Today Magazine to be featured. 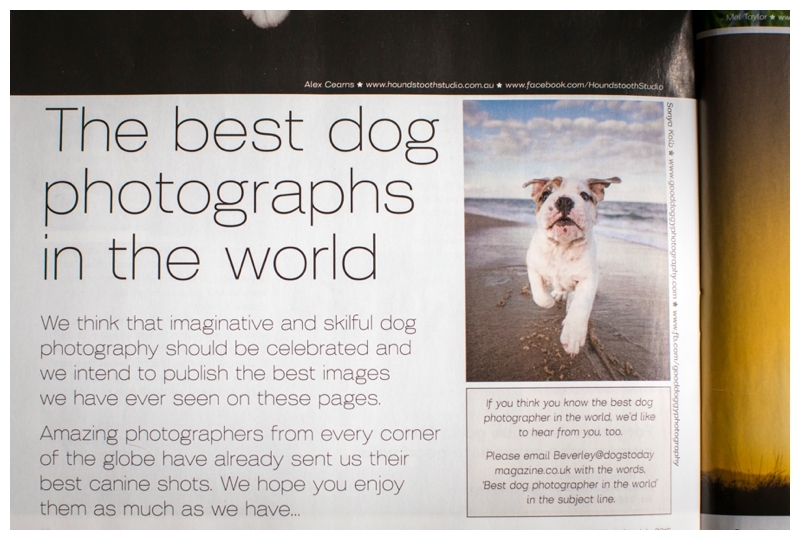 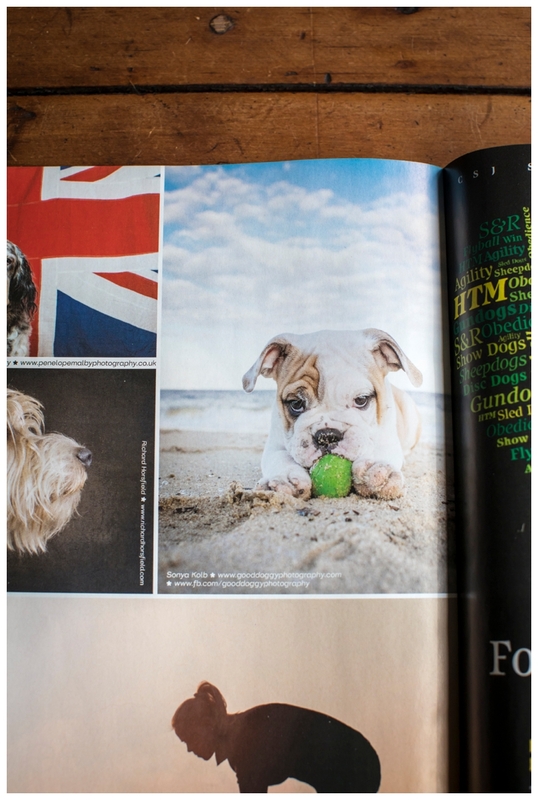 They have an amazing magazine and also run a monthly article with the best dog photographs in the world. 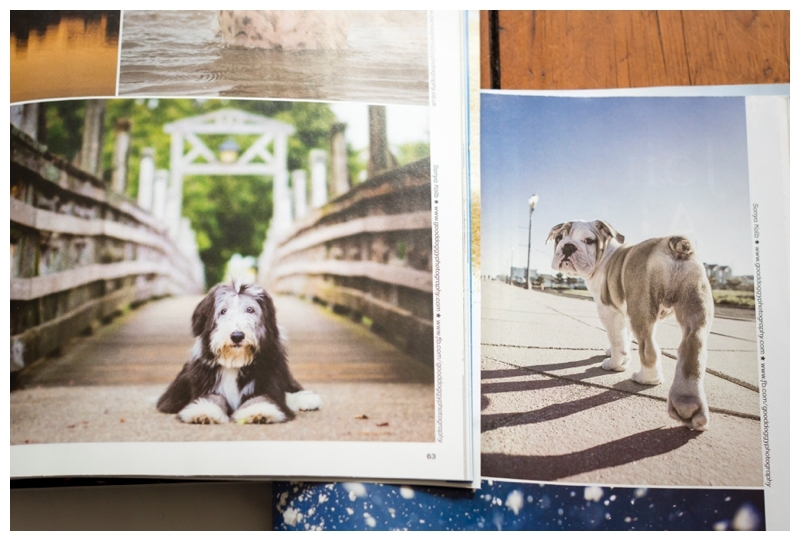 A few of the images and issues are photographed so I can share below.